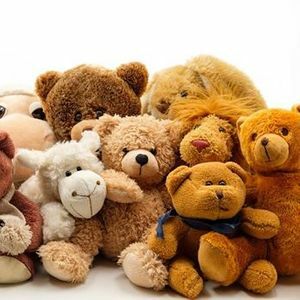 Bring your favorite stuffed animal friend to a special storytime that celebrates our beloved stuffed animals. Your one stop for books, DVDs, CDs, online resources & Internet access. 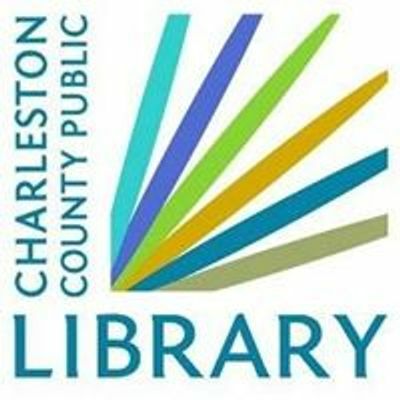 Visit any of the 16 locations of the Charleston County Public Library.